So there’s been quite a bit of backlash regarding Fallout 76 since its launch, either with the way the game is or controversies surrounding the “Bag-gate” situation which saw collectors editions that promised canvas bags coming with cheap nylon ones and Bethesda only offering a few dollars in-game currency to make up for it. That being said, now Bethesda will make good on their promise and ship out the canvas bags to customers, but naturally the whole situation has left the actual game feeling weird. I decided to let the dust settle before posting my thoughts on the actual game, since the community seemed engulfed in that controversy and have seen the changes made since launch through updates and so on to give a more balanced view. Online launches are always tricky, especially for games like Fallout 76. They usually have a number of issues like bugs, balancing, server drops and so on. I expected nothing less with the launch and while things have improved over the past few weeks, it’s clear that the game still has a long way to go to arrive at the performance that will please everyone. 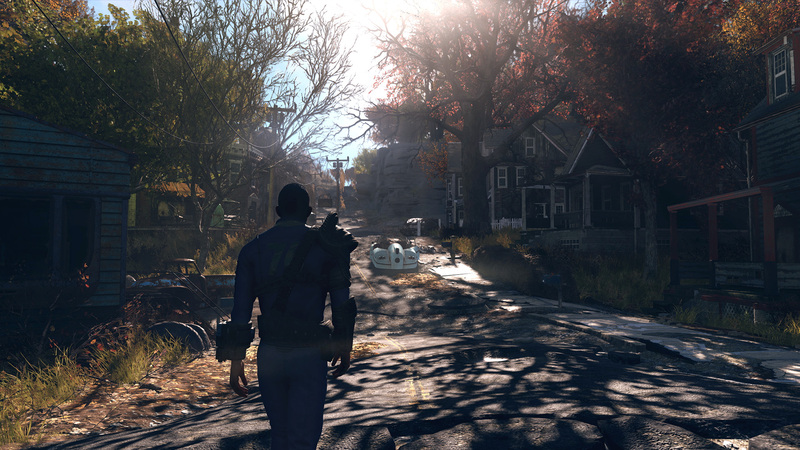 The main issue with Fallout 76 is that it doesn’t really know what kind of game it wants to be, it’s this online open world experience, but it doesn’t have NPCs and feels generally empty as a result. There’s plenty of enemies and quests, but the NPCs were the heart and soul of previous Fallout games and it feels bizarre without them. Emphasis is more on combat, which frankly has been the weaker side of Fallout in the past, the V.A.T.S system was the saving grace there, but it’s been changed to an almost unrecognisable method to fit in with the online world. The wasteland itself is impressive in scale and if polished enough, it could prove worthy of Vault-dwellers, but like I said…it’s still got some ways to go before reaching that. How they do that is a question for Bethesda and the community, do they go and add in NPCs or do they stick to their gut and improve performance? Bethesda has had a change of heart over recent things, maybe this will be another? Time will tell on that one, but suffice to say that Fallout 76 has potential that just isn’t been realised yet and it’s hard to tell if it ever will get the chance. Visually, Fallout 76 looks much like it’s predecessor, which had it’s issues but was overly a fun experience. Performance issues are slowly improving, but it’ll be a while before they become less noticable. The soundtrack isn’t too bad either, while the voice-acting is minimal but still fairly good. 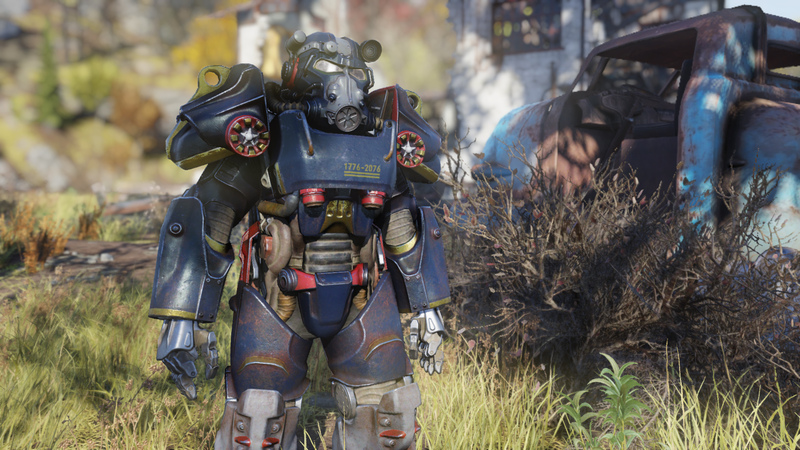 Fallout 76 had a lot to live up to and the launch controversies haven’t helped matters, but if they keep improving the experience and listening more to the community, then it might find it’s identity. As it stands, Fallout 76 doesn’t know what it wants to be and it’s clear that Bethesda and the community need to find common ground to push it forward.